Creating balance in an imperfect world. Finding balance in an imperfect world. New Year’s Resolution To Declutter? Let Me Help You With These Amazing Tips! First name is great. We will never share your email! Hello from Texas. I'm Robin Gail. 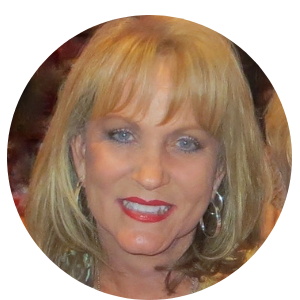 Here you will find tips and tricks for organizing and decluttering, ideas on decorating and entertaining, tips on caregiving. You will find inspiration as well as tips on cruising and overall travel. And the joys of growing older gracefully are here too. 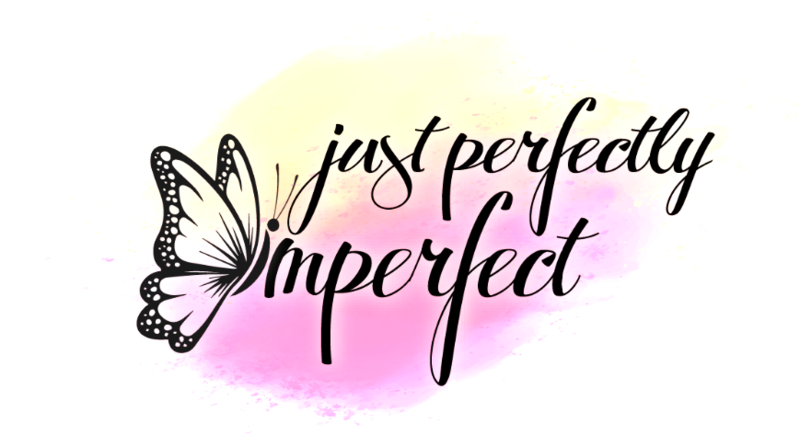 I started JustPerfectlyImperfect on a whim, sort of as an outlet. Enjoy browsing! I'm so glad you are here in my tiny space of this huge world! I hope you will find tips and ideas to enhance your life and that you will feel inspired and motivated to choose joy, kindness, peace & hope! Want To Declutter And Get Organized? Let Me Help You With These Amazing Tips! © Copyright Just Perfectly Imperfect 2019. Theme by Bluchic.